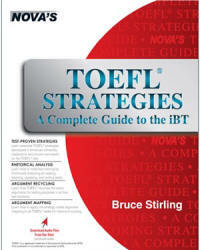 TOEFL Strategies. A Complete Guide to the iBT. Nova Press: 2016, - 408 p.